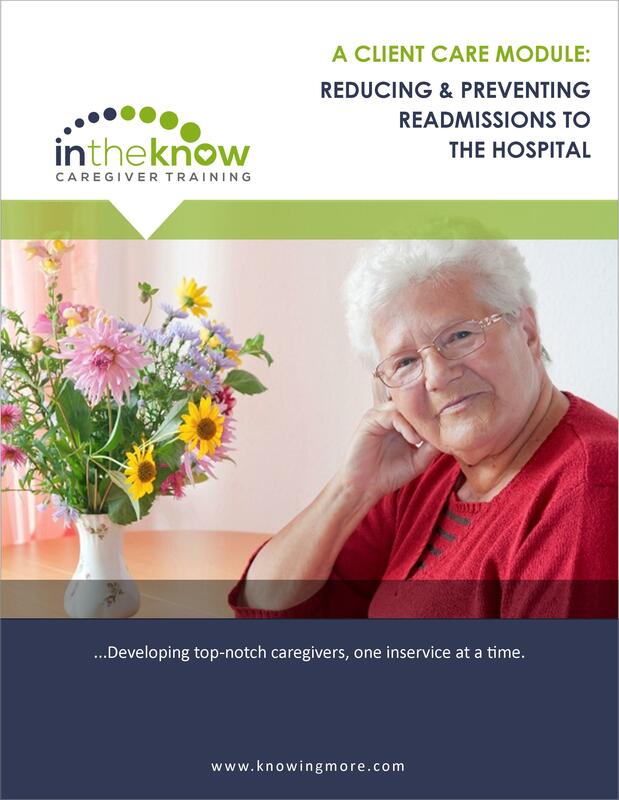 In this module, caregivers will learn how to safely and competently care for infants, toddlers, preschoolers, school-aged children, and adolescents. Define both growth and development. Discuss why knowledge of child growth and development is important. Describe the five stages of childhood. Discuss how working with a child differs from working with an adult. 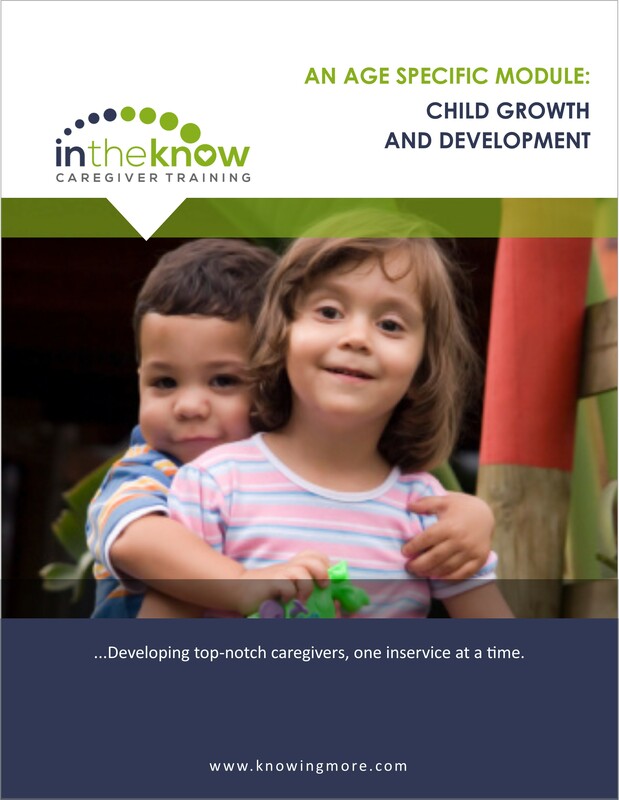 Demonstrate your knowledge of child development during your work with pediatric patients.